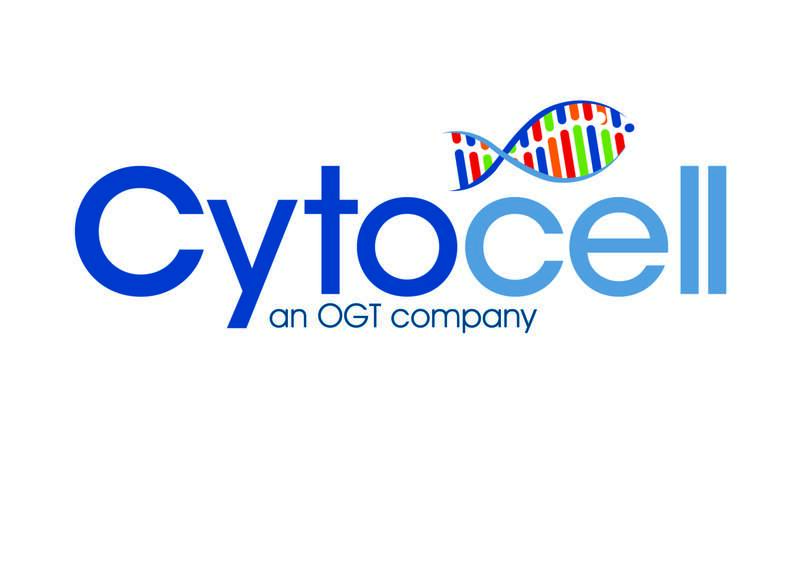 Oxford Gene Technology (OGT), The Molecular Genetics Company, is extending its portfolio of Cytocell® Pathology FISH probes with the addition of eight new probes. OGT offers the widest range of fluorescence in situ hybridisation (FISH) probes on the market, delivering a cost-effective and reliable solution for anyone engaged in FISH. The new additions to the Cytocell range include high-quality pathology FISH probes for 1q25, 1p36, 19p13, 19q13, ROS1-GOPC and RET. In addition to pathology probes, a large number of other probes are available, including haematology and haematopathology probes, as well as whole chromosome and murine chromosome painting probes. Importantly, Cytocell FISH probes provide bright signals for accurate scoring leading to consistent results, backed up by full evaluation support from OGT. Dr Eric Crawford, senior director, Genetics Associates Inc., discusses his experience of OGT’s Cytocell FISH products: "Not only do Cytocell offer an extensive range of high-quality FISH probes, the customer support is also excellent — providing fast access to all the probes I need. The probes are highly consistent with bright signals allowing easy scoring of results."